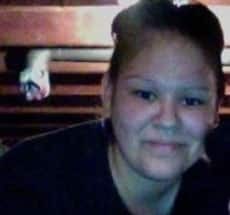 Vanessa Bluebell, a member of the Yellow Quill First Nation of Saskatchewan, died of the H1N1 virus, commonly known as swine flu. She was 25. Bluebell reportedly caught the virus while attending a funeral in Saskatoon. She was living in Calgary, Alberta, at the time. "It's shocking" friend Stella Peeace told CBC News "The last time I saw her a few days, a week before that, she was healthy. Next time I saw her she was in a coma." Bluebell leaves behind a husband and four children. She was buried on the Yellow Quill First Nation.